Last month, 431 single-family homes sold on the Multiple Listing Service® (MLS®) compared to 405 in September 2014, an increase of six per cent. Month over month, sales decreased by 1.8 per cent from August 2015. Concrete Houses, the latest trend in Green Building Technology. 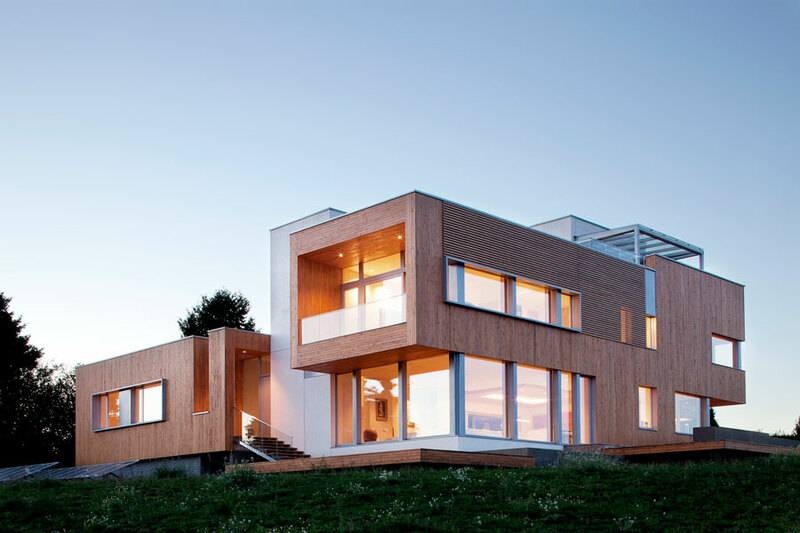 Long since popular in Europe, the concrete house now makes its way to Canada’s west coast! While still a very niche market, concrete homes are gaining popularity amongst buyers seeking more energy efficient and comfortable living experiences. Some of the key benefits to this building technology include lower energy bills, great comfort and quiet, lower repair and maintenance costs. They are pest proof, fire resistant and offer a healthier indoor environment. However, without any first-hand experience, I decided to ask the Mayer family of Nanaimo BC about their experience building and living in a concrete home. 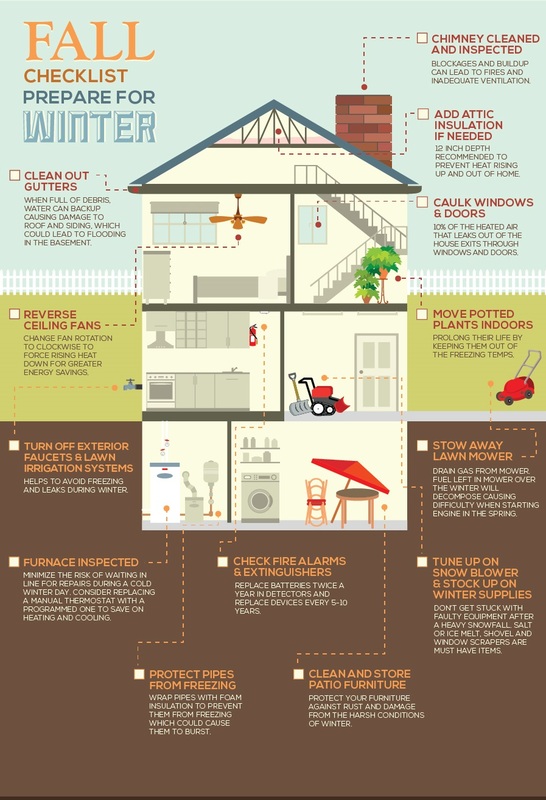 Prepare for winter with a fall checklist for your home. Fall is the perfect time to take care of the little things that can make a big difference for you and your home. Some of these tasks are with-in the average person's ability, but even if you choose to have a professional handle them, it's worth the expense. You'll save money in comparison to costly repairs. 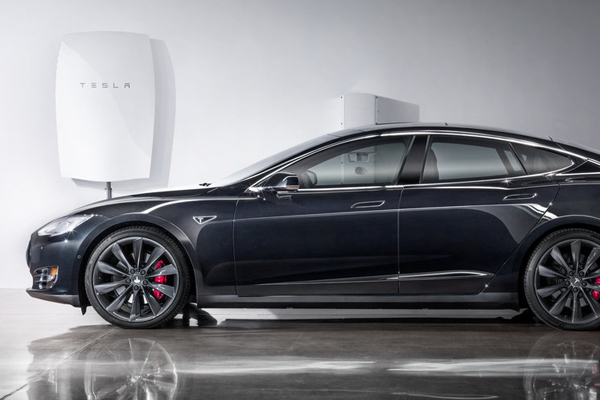 Tesla Motors Inc. introduced its Powerwall home battery last week as part of their new venture in Tesla Energy – a company focused on energy innovation. As we have many Vancouver Island recreation properties off the grid which could benefit from this we also think some Nanaimo homes might also see the advantage with adding extra solar power to keep them charged and lowering power consumption. 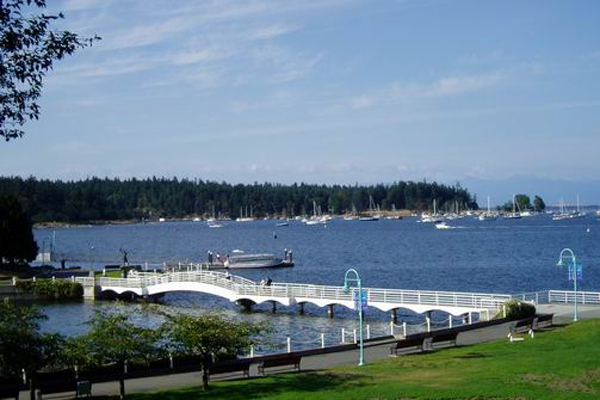 Nanaimo took the seventh spot in a list of Cottage Life’s 10 loveliest coastal towns, amongst some other great BC locations such as Prince Rupert, Saltspring Island, and Tofino! 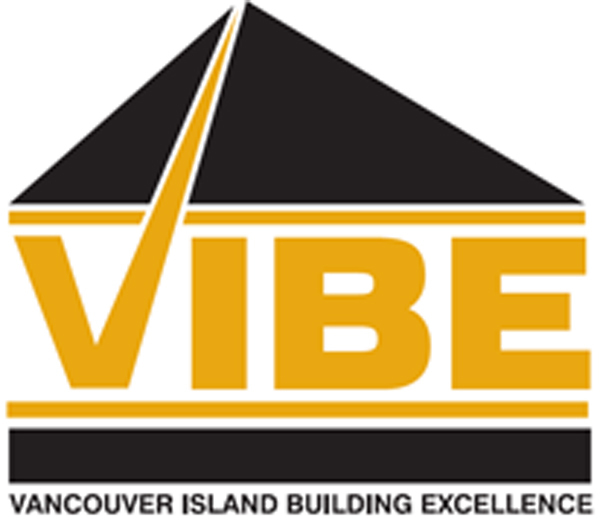 VIBE Awards - We're a Finalist for Best Marketing Campaign! Have you ever been reading through your Nanaimo title search for a property you’re interested in purchasing and wondered what the section entitled Exceptions and Reservations – Esquimalt and Nanaimo Railway Company means? Well we actually see this on title for most of the homes in Nanaimo so here’s an explanation for you.